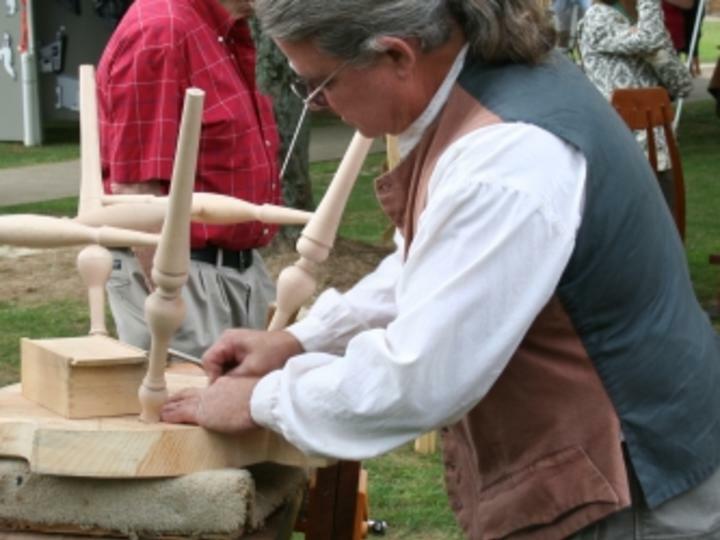 Decatur, Ala. – Held as a tribute to its manufacturing heritage, Boom Days Heritage Celebration has been a September tradition for the past eleven years attracting locals and visitors to historic downtown Fort Payne for some free family-friendly fun. Set for September 15-16, the 2017, the event offers an incredible lineup of music representing a variety of genre, a children’s entertainment area, arts and crafts, exhibits and more. The weekend kicks off with the Devonshires: Legends in Rock and Departure: The Journey Tribute Band rocking the Main Stage on Friday night followed by a day of music, art and heritage on the 16th. The downtown streets and parks will be filled with arts and crafts, artists and artisans as well as numerous food vendors serving everything from gator on a stick and barbecue to cotton candy and snow cones. There will be plenty of activities for the kids ranging from animal rides to bouncy houses and festival favorite knocker balls and gerbil balls. Nearly three dozen acts will perform on seven stages with the event culminating with classic rock giants The Guess Who. This year also features performances by The Voice alumni Nakia Reynoso, American Idol alumni Amelia Eisenhauer and up-and-coming country singer Glen Templeton. A couple of new elements are in store for festivalgoers at this year’s event. The Imperial OPA is bringing their stilt walkers, contortionists, mimes, flame twirlers and more, and also appearing this year for the first time is King Robota, the 10 foot tall talking robot. Additional features include the Third Saturday Cruise-in, a special Alabama Bicentennial Celebration, The Joe Underwood Gospel Singing and many more activities. All music is presented for free. For more information including a schedule of events, go to www.boomdays.com or call 256.996.1635. During the late nineteenth century, Fort Payne experienced a huge coal and iron boom, and in the twentieth century, a boom in textile manufacturing led to the city’s one time claim of “Sock Capital of the World.” As a nod to its manufacturing heritage, the mountaintop town hosts the Boom Days Heritage Celebration.